Check Out Our Breastfeeding Cafes of Oswego County! We host monthly informal breastfeeding support in a comfortable setting for mothers all over Oswego County. 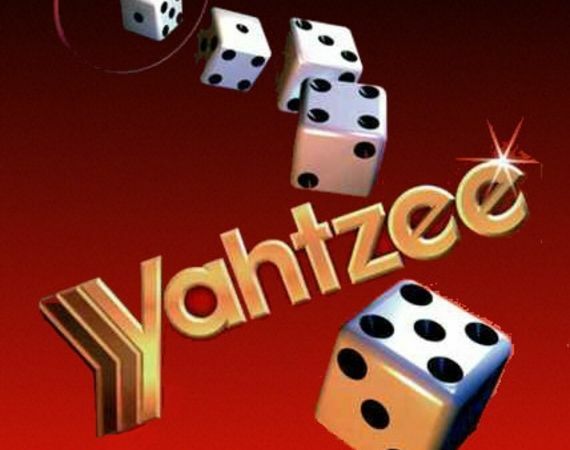 Check out our programs for youth! Are you interested in improving the community for young people in Syracuse? Contact us to see how we can work together! We work to improve health and reduce health inequity in Central New York through collaborative, effective public health initiatives. 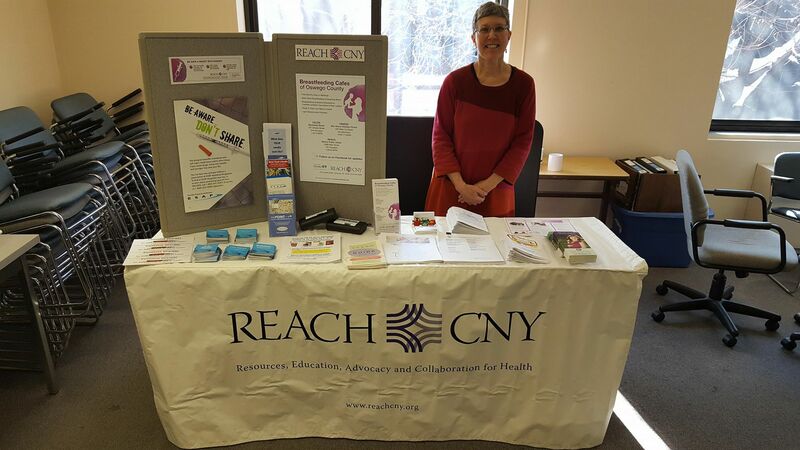 REACH CNY works to make a positive impact in our community with the help of countless community members and organizations. You can help us make a difference. Learn more and get involved. Moms and babies have fun and share at monthly Breastfeeding Cafes in Oswego County. Learn more and join us! 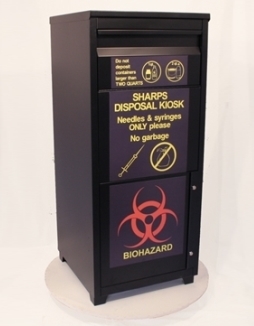 Community organizations can help the public safely dispose of sharps by installing wall units or obtaining a drop box from the New York State Department of Health. 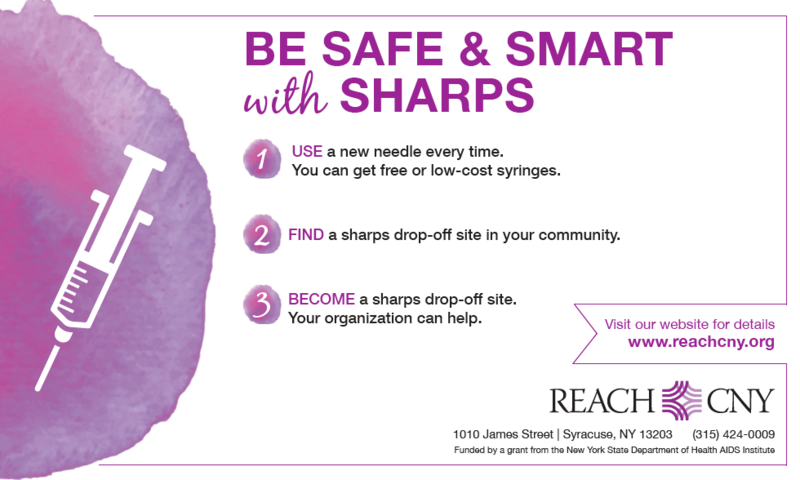 REACH CNY can help. Learn more!